Show off trending summer hairstyles that easily keep your cool while you sport a look that’s sizzling hot! Even with the erratic climate, summer still paints a picture of beach time frolic, lazy afternoons, and fun in the sun. And while the weather is going insane, with occasional showers, summer is still summer, and the heat can be unforgiving. 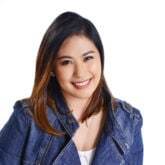 Living in this climate where we all grew up battling sweat and the unflattering “amoy araw” syndrome, we have gotten quite good at coming up with strategies that help us stay fresh despite being active and outdoors and in a 37-degree temperature. Here at All Things Hair, we understand that when it comes to staying fresh, hair is definitely no exception, especially in the summer when every movement ultimately leads to a sweaty end. But with the right cut and style, you can show off this year’s trending summer hairstyles that easily keep your cool while you sport a look that’s sizzling hot. Summer hair is about versatility, wearing it from day to night with minimal styling. You can transform that beach head from your morning routine into summer waves for a hot night out, for example. Check out the rest of our list of fiery summer hairstyles and haircuts that you can totally cop! Summer hairstyles: Looks you gotta try! Make the regular bob a bit more interesting by going for a cut with varying lengths. Follow in the footsteps of Margot Robbie and get a bob that’s at an angle: longer in the front and shorter at the back. 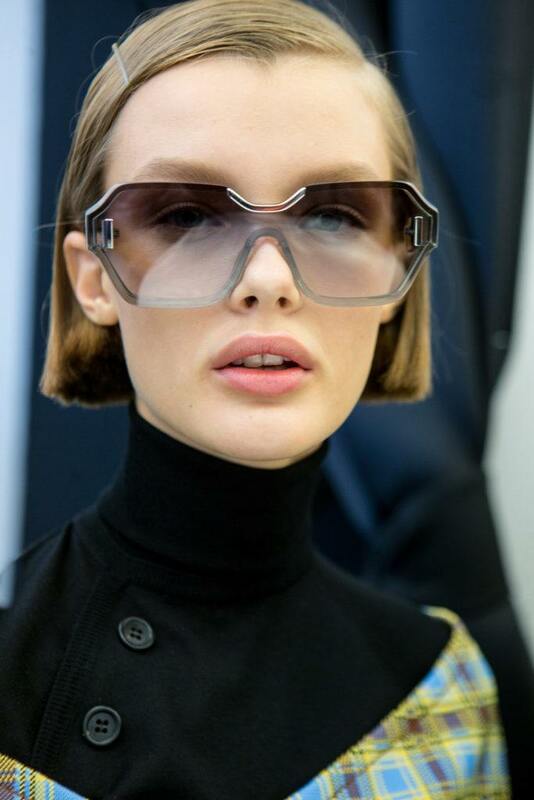 This retro hairstyle is more obvious with chin-length hair but you can rock it like Harley Quinn and opt for a more subtle bob with lengthier hair. Editor’s tip: The sleeker and straighter your hair is, the better it makes your asymmetrical cut look. 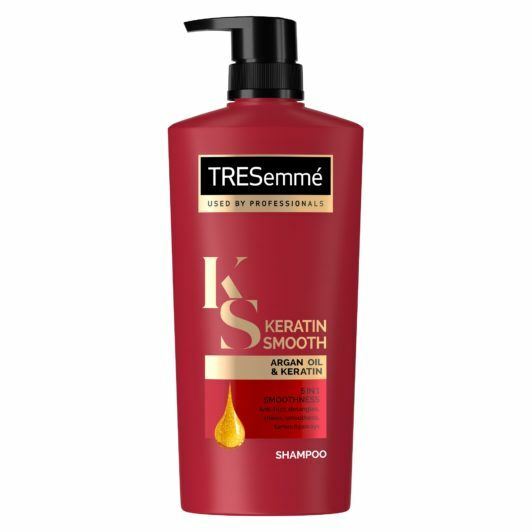 Use TRESemmé Keratin Smooth Shampoo and TRESemmé Keratin Smooth Conditioner to tame your crazy, stubborn locks and keep frizz and flyaways at bay. 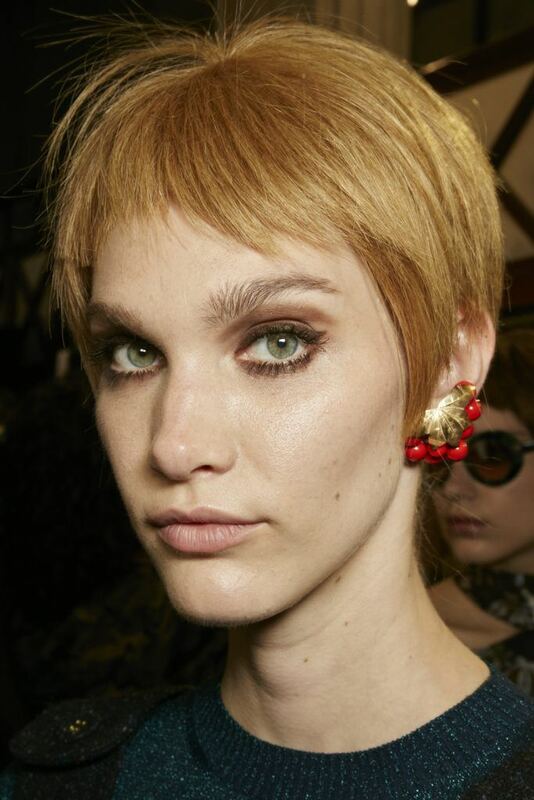 In the truest sense of the term, a pixie cut is textured hair that is short and usually only reaches the nape. 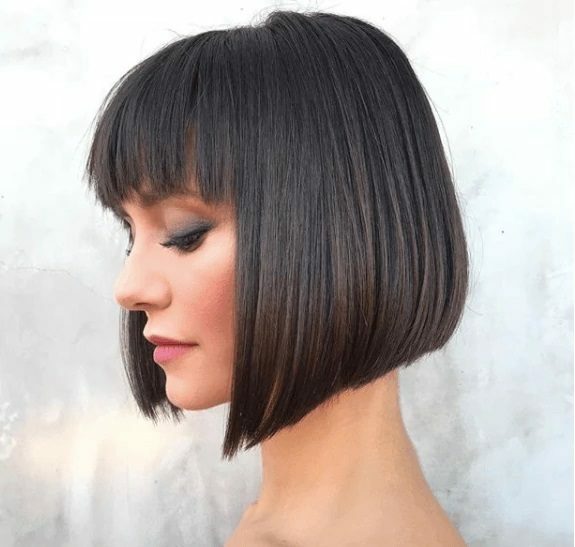 Channel Kate Hudson with a layered pixie cut with highlights or try a longer version of the hairstyle with enough length for bangs and even a cute ponytail. Add bangs for a sassy, stylish summer look. One of the other more famous summer hairstyles that’s gaining traction is the fringe or bangs in general. Celebrities are rocking this summer trend in all forms: from Emma Watson’s micro-fringe where she debuted it very short, to Selena Gomez’s long wispy bangs. Editor’s tip: If you’re going for more hair this summer (instead of chopping most of it off like most people during the hot summer season), make sure it’s healthy and hydrated. 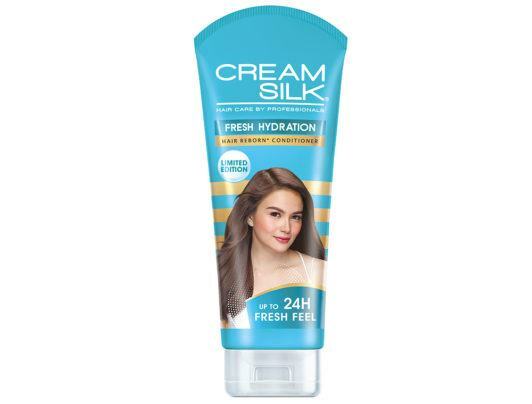 Use Cream Silk Fresh Hydration Conditioner to nourish every hair strand and transform your rough, summer-dry hair so it feels fresh and hydrated. It also has Hydra-Collagen complex which gives up to 24-hour long-lasting fresh feel, without the greasiness. Summer hairstyles are getting shorter and shorter by the day. Jordan Dunn recently debuted her curly bob that was barely grazing her cheek. You can give this look a try or go for something more feminine like Naomi Watts’ chin-length choppy bob. Curl your strands for a quick ‘do that can go from power meetings to the posh parties. Create a pretty and loose fishtail braid to look cute while keeping fresh! For those who don’t want to give up their long hair but want to beat the heat, try styling your hair and putting it in a fishtail braid. 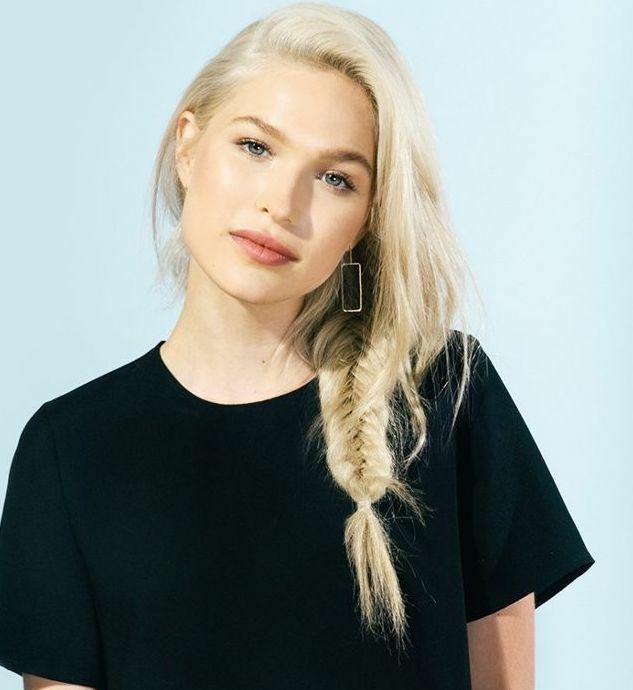 Much like a reimagined and tighter French braid, you can wear it tight for more definition which is ideal for a daytime summer vibe or a bit loose to romanticize a nighttime look. Game for more summer hairstyle ideas? We’ve got ’em right here!